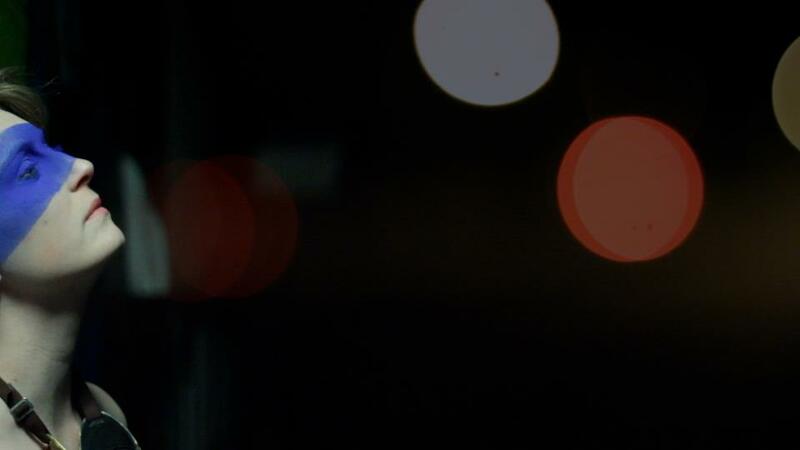 After falling in love with Holy Motors last year, I’ve plunged into Leos Carax’s filmography. 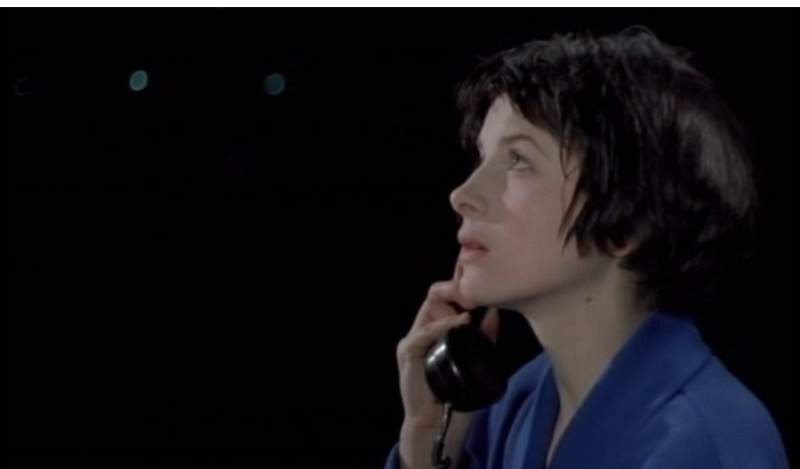 Today I watched Mauvais Sang, and was struck by the similarity between this frame and one of our own. Porcelain skin, white light, a splash of blue, bokeh on black, a sense of stillness. Mauvais Sang is superb and I highly recommend it.